Online automated proofreading application to check spelling, grammar, writing style and plagiarism. Encyclopedia of Earth is an electronic reference about the Earth, its natural environment, and its interaction with society. 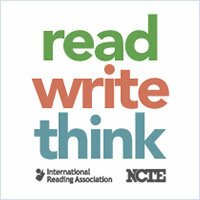 Read Write Think provides the educators and students access to the highest quality practices and resources in reading and language arts instruction. SweetSearch searches only credible websites approved by Internet research experts.